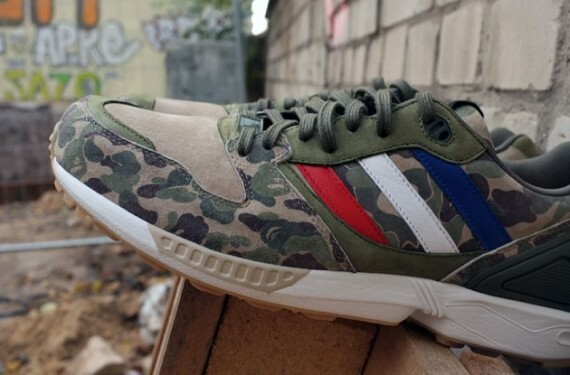 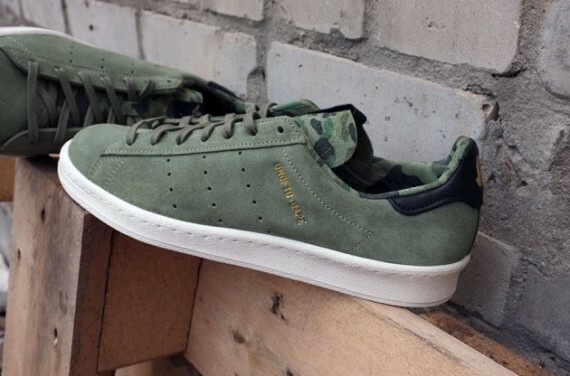 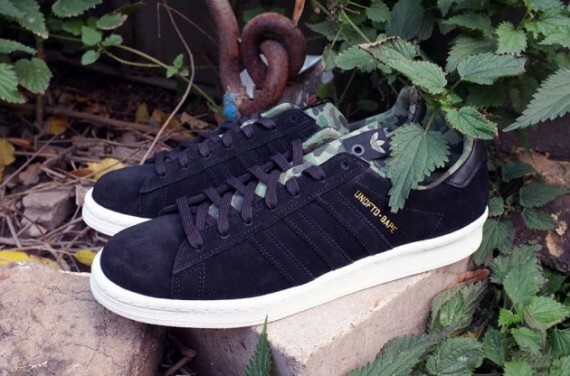 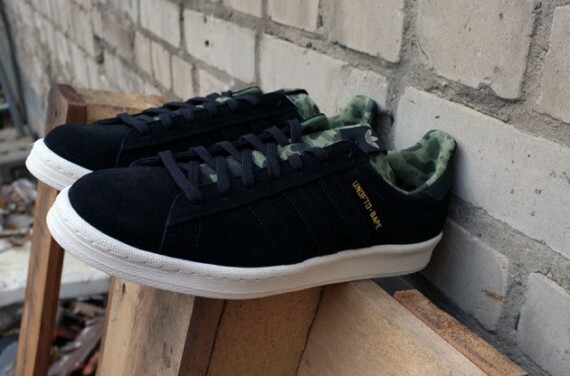 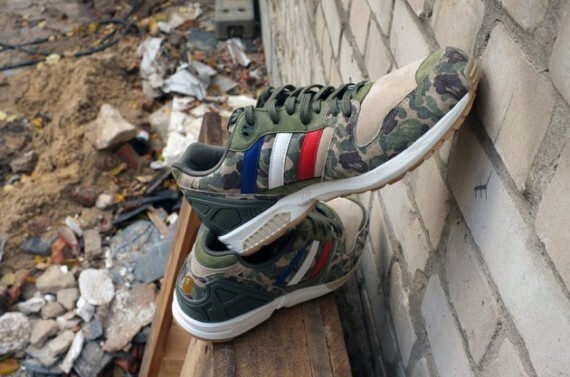 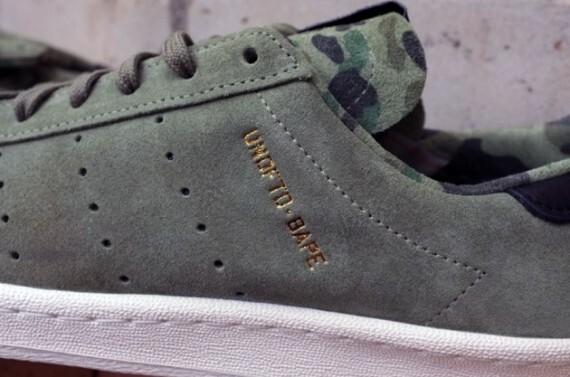 The Bape x UNDFTD x adidas Originals Consortium Collection – Release Date has finally been announced. 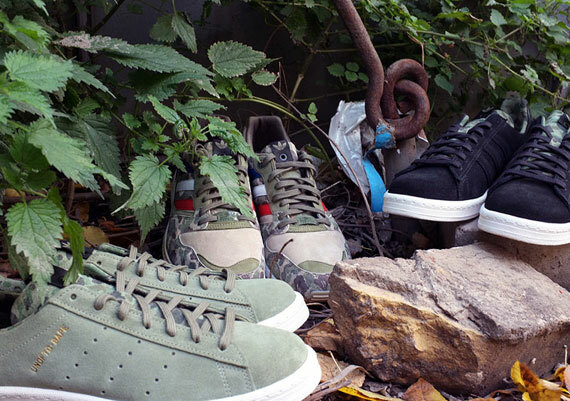 Releasing at Bape x UNDFTD x adidas Originals Consortium accounts, is this year’s biggest collaboration between all three major brands. 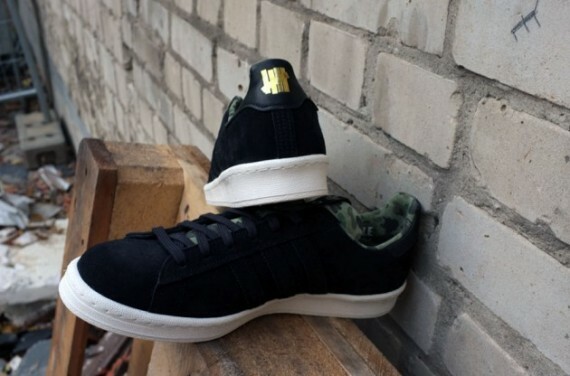 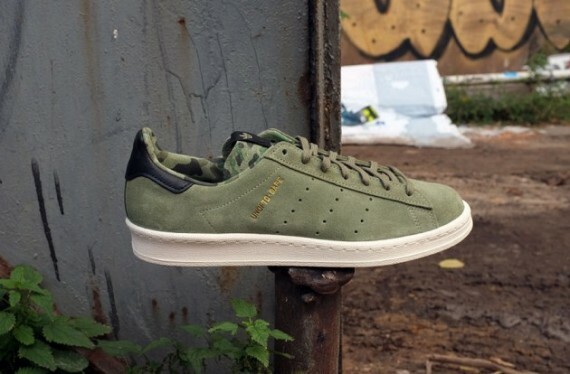 The collection will consist of three Adidas Originals models with various detailing and presentation. 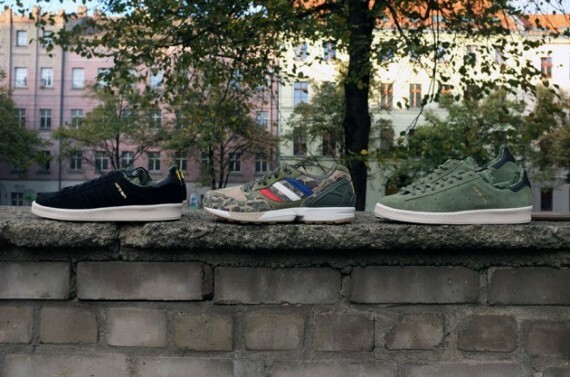 Let us know if you’re going to be copping this pack on December 1st.